The Sony 85mm f/1.8 is a very competent, lightweight and affordable portrait prime lens for the Sony full-frame mirrorless cameras. This compact optic delivers excellent sharpness in the centre of the frame almost throughout its aperture range, even performing well wide-open, although you'll need to stop down quite a lot to get similar quality at the edges of the frame. The Sony 85mm f/1.8 offers quite fast, reliable and almost-silent auto-focusing on the A7R II that we tested it with, intuitive manual focusing and an acceptable level of build quality given the budget price, plus it's usefully weather-tight too. 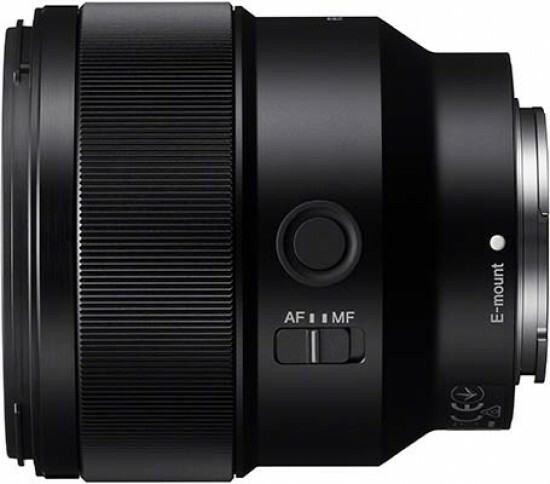 It also offers the same useful Focus Hold Button as the much more expensive Sony FE 85mm f/1.4 GM lens. Overall, we'd definitely recommend adding the Sony FE 85mm f/1.8 to your camera bag if you're in any way interested in portrait photography and you can't stretch the budget to the Zeiss Batis 85mm or the optically superior Sony FE 85mm f/1.4 GM.